Custom timber pallets, provided by Pallets Sydney, are manufactured and delivered direct from leading Sydney manufacturer of modified and custom timber pallets with a quality and reliable service. All our custom pallets take into account the weight of your product, how you plan to store and handle it, as well as how you plan to transport it. 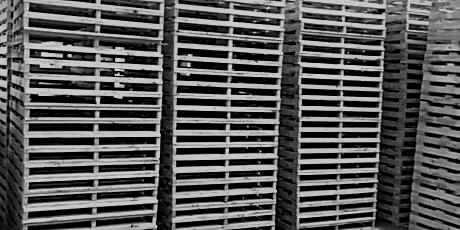 Whatever your customization or modification requirements are, talk to us about it, as we are sure that we can help with whatever type of pallet you are seeking. Need a quick custom made timber pallet quote? Either call us direct on 0400 845 713 or, fill in your requirements on our quick quote form and we will get back to you as quickly as possible. We required some custom made pallets that were odd lengths. I found Pallets Sydney on Google and spoke with David. The service that was provided to us was very professional and the product was delivered on time. I would like to recommend Pallets Sydney to all. We found Pallets Sydney to be receptive, skillful and courteous. I enjoyed working with David to come up with a solution for our pallet needs. Will definitely use their services again.